Piedmont Row is located on Piedmont Row Dr. in Charlotte, North Carolina. 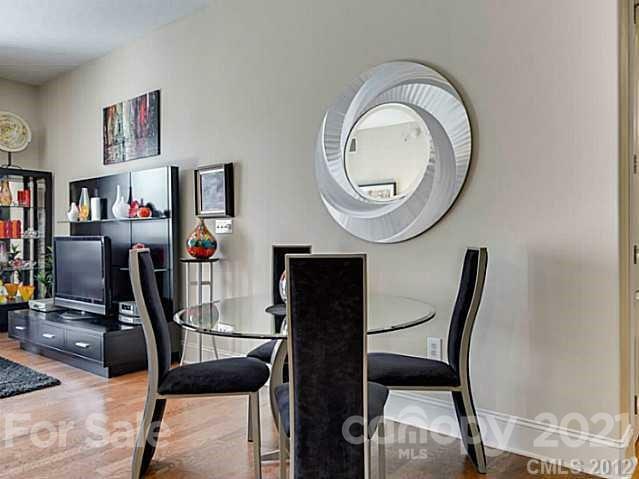 These great condos range from 600 to 1200 square feet and include one to two bedrooms and one to two bathrooms. 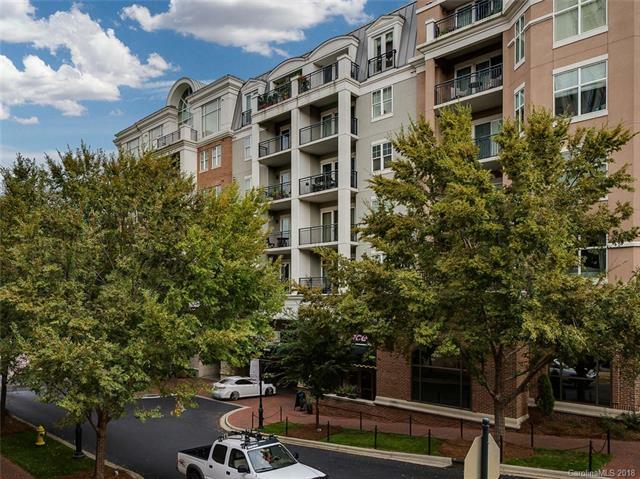 The kitchens have beautiful granite and a dishwasher, disposal, refrigerator, electric range/oven, and more all depending on the selected unit. The living room is spacious so you have plenty of room to entertain guests. From your patio you'll have a great view of the surrounding area and there is a rooftop pool open to all residents! 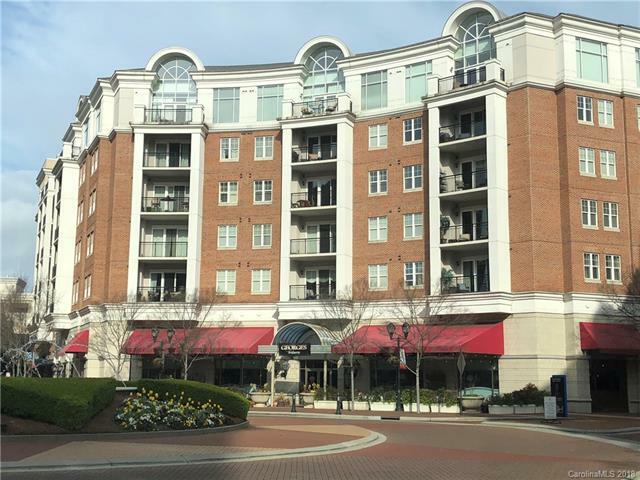 Piedmont Row is in a convenient location in the center of Southpark where it is surrounded by shops, restaurants, and other places to go and see. 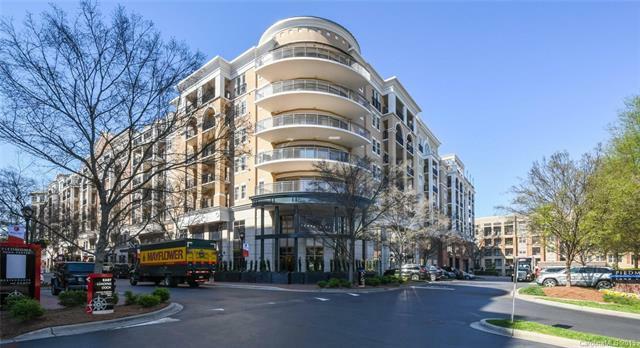 A YMCA and Starbucks are so close you can easily walk to them and the Panthers Stadium and Bobcats Arena are several miles away so you can always go see an exciting, live football or basketball game. There is secured, gated parking for all residents. 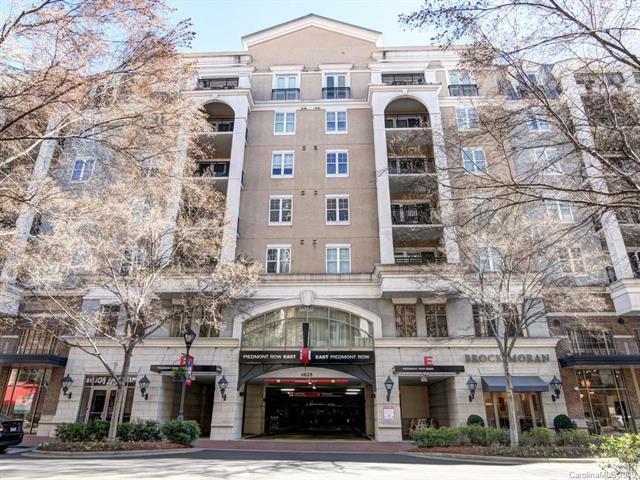 You will love everything Piedmont Row has to offer and want to move in as soon as possible once you see these awesome condos! 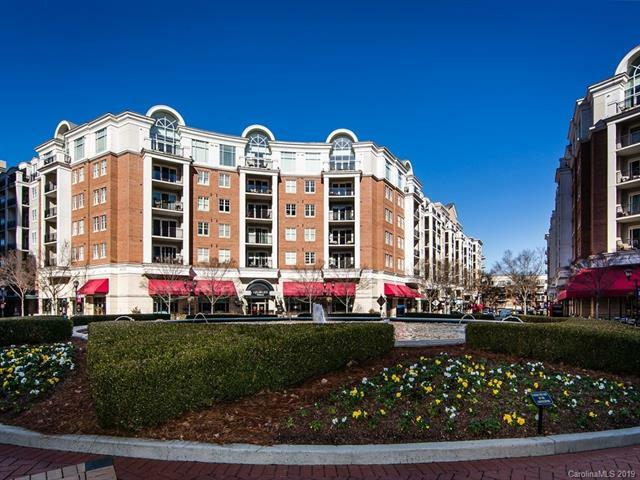 More condo complex stats here! Get your quick and easy market analysis. The data relating to real estate on this Web site derive in part from the Carolina Multiple Listing Services, Inc. IDX program. Brokers make an effort to deliver accurate information, but buyers should independently verify any information on which they will rely in a transaction. All properties are subject to prior sale, change or withdrawal. Neither ERA/Wilkinson nor any listing broker shall be responsible for any typographical errors, misinformation, or misprints, and they shall be held totally harmless from any damages arising from reliance upon this data. This data is provided exclusively for consumer -- personal, non-commercial use and may not be used for any purpose other than to identify prospective properties they may be interested in purchasing. 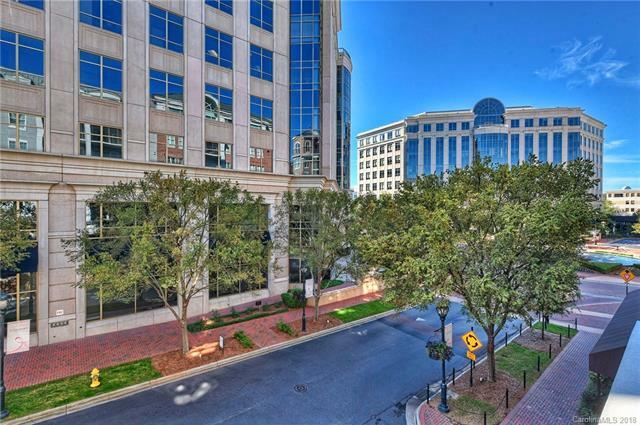 © 2019 Carolina Multiple Listing Services, Inc. Data updated April 18, 2019.